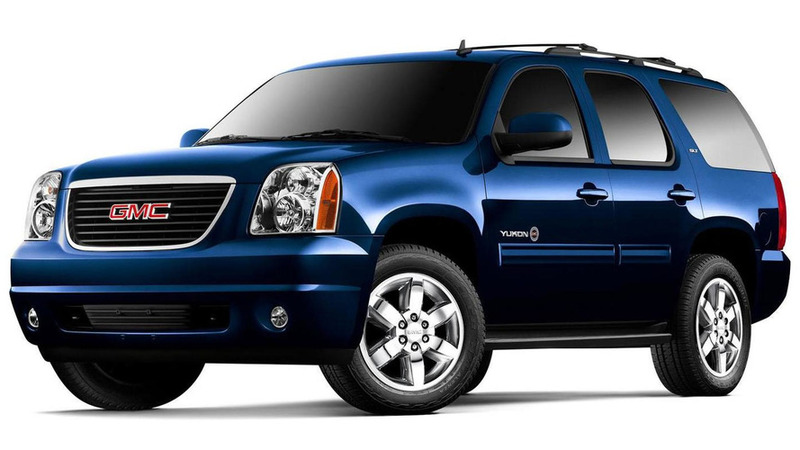 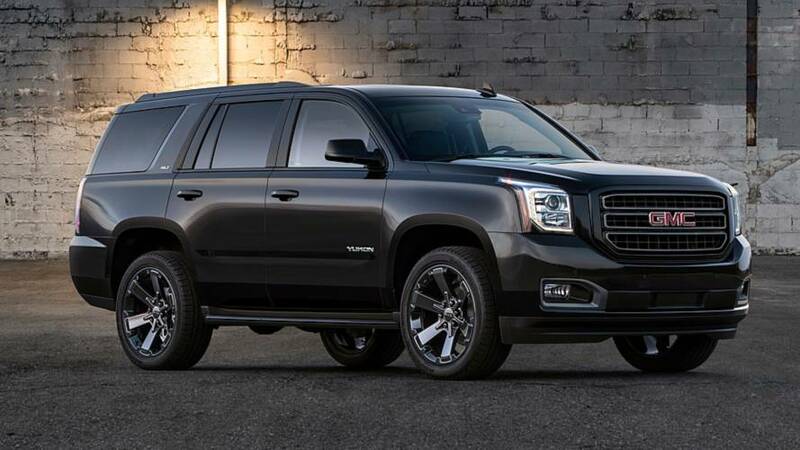 New 22-inch wheels and an optional 6.2-liter V8 beef up the Yukon a bit. 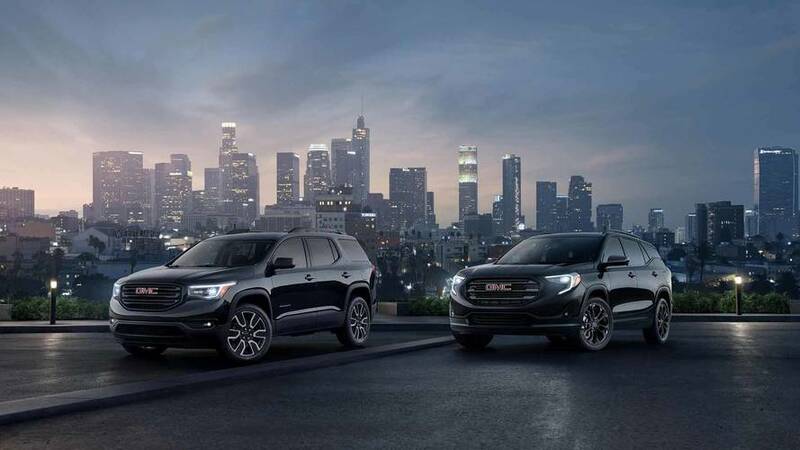 Dark trim gives the Acadia and Terrain Black Editions some extra style. 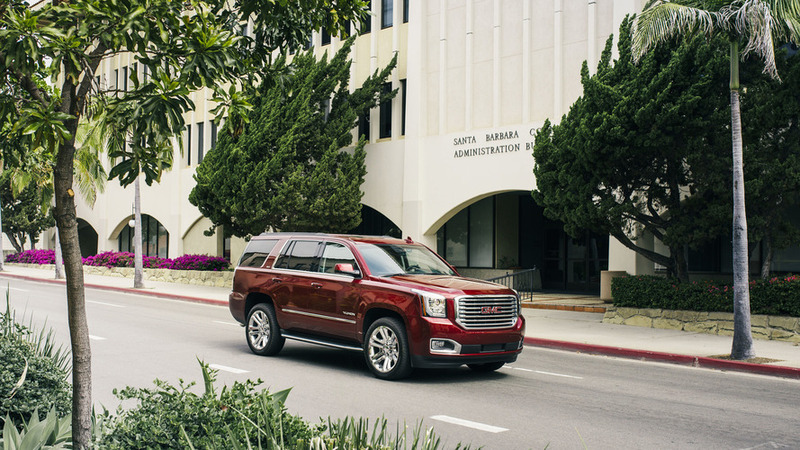 In L.A. these days? 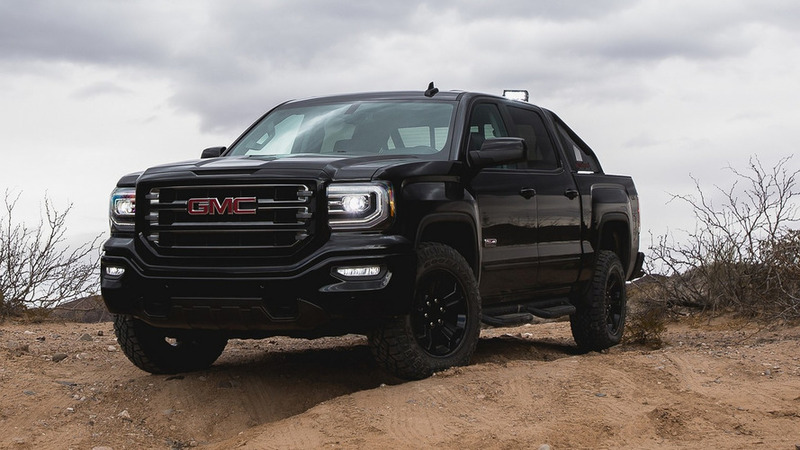 If you're going to the show, you can get an Ultimate Black ice cream with Denali chrome chocolate chips. 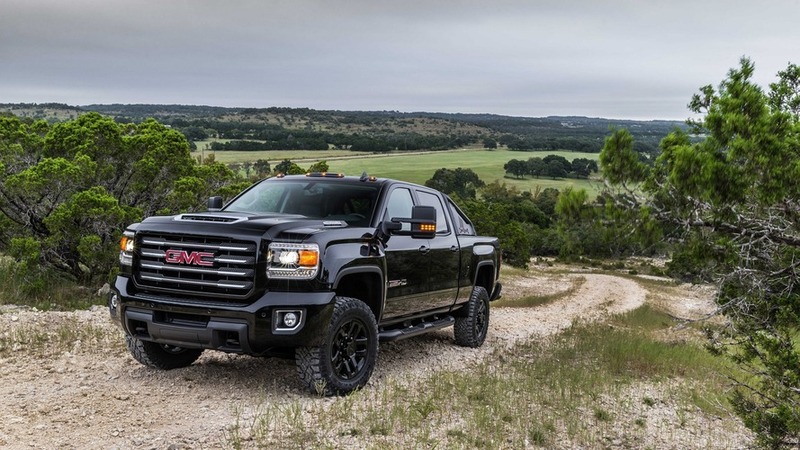 Also available with a 6.0-liter V8 gasoline engine, the limited edition gets an assortment of visual and hardware upgrades. 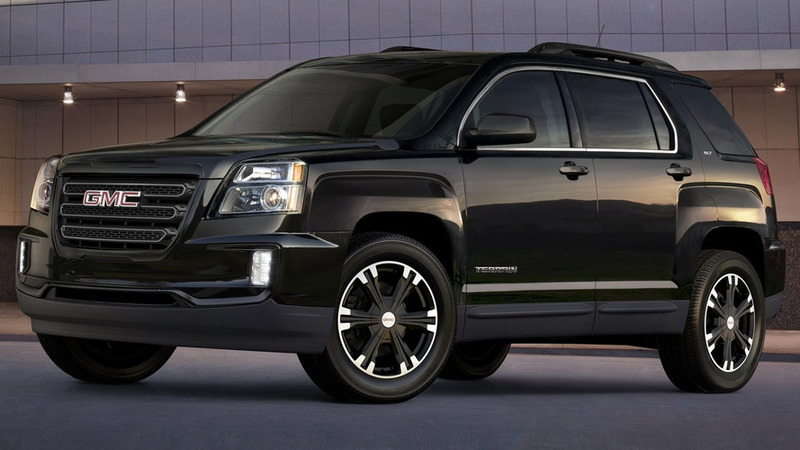 The 2017 GMC Terrain Nightfall Edition proposes a murdered-out appearance with many black bits and will be exhibited later this week in New York. 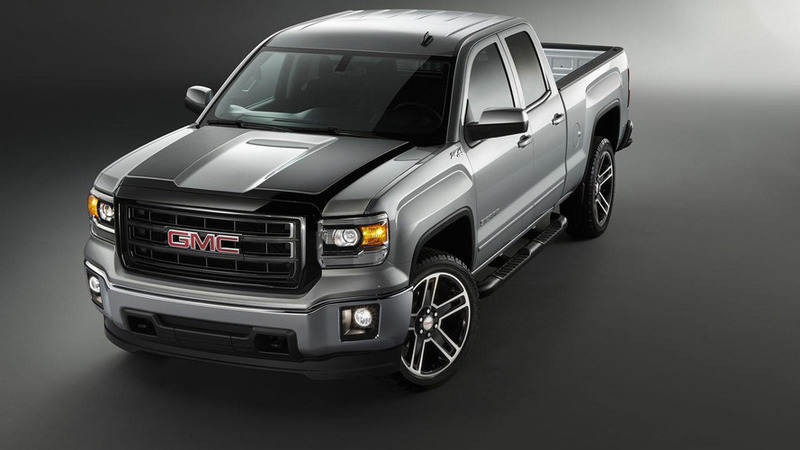 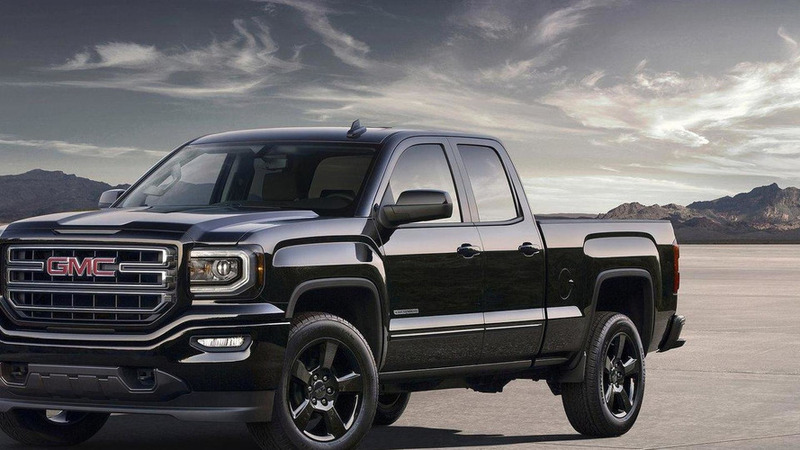 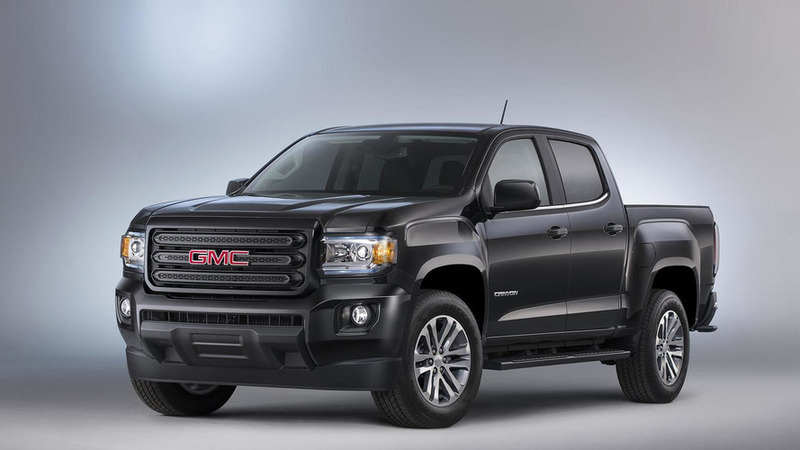 GMC has introduced the 2015 Canyon Nightfall Edition. 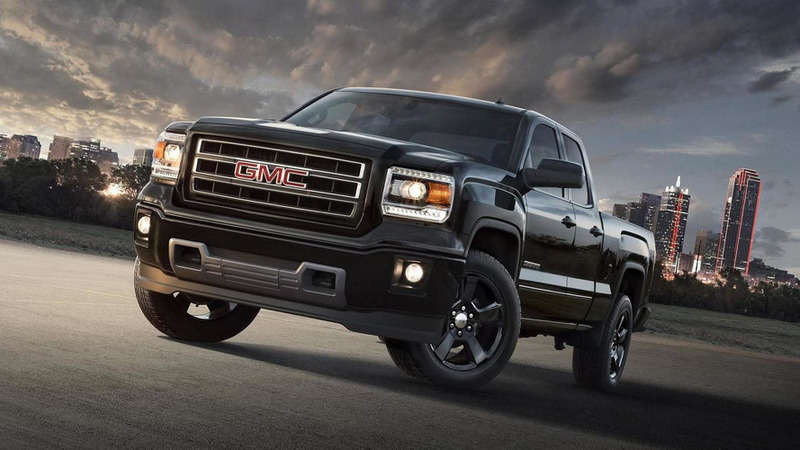 It features a black grille, side steps and 18-inch aluminum wheels with Dark Argent painted inserts. 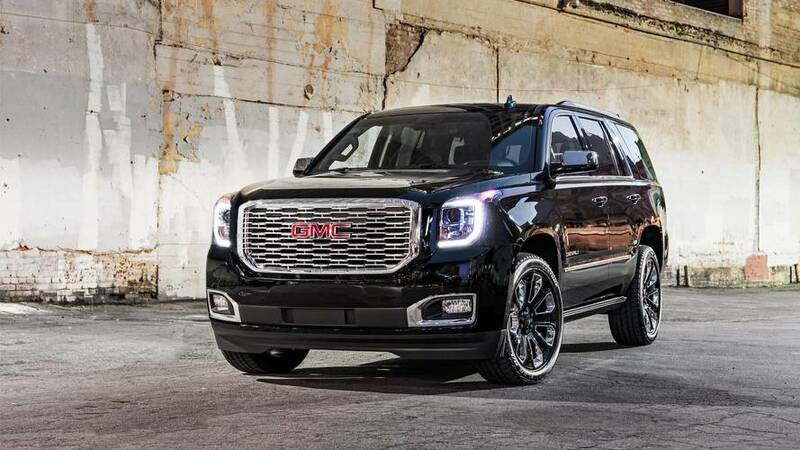 GMC has announced plans to celebrate their 100th anniversary by introducing two special editions at the New York Auto Show.